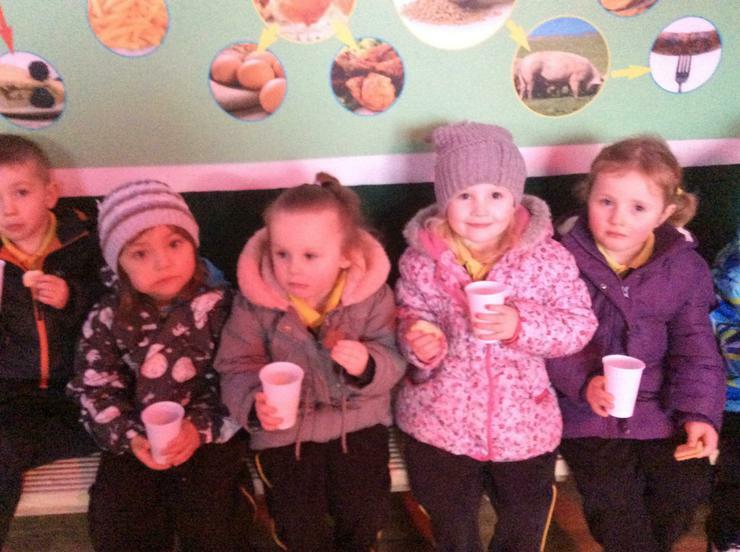 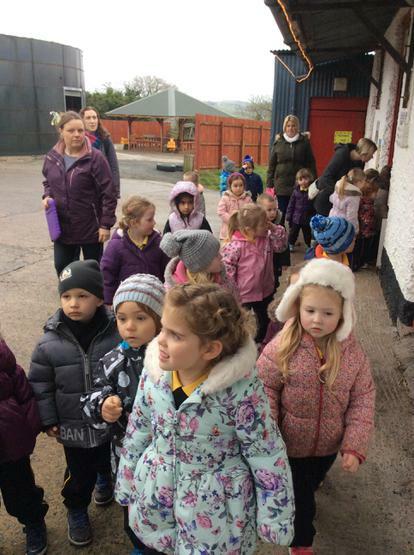 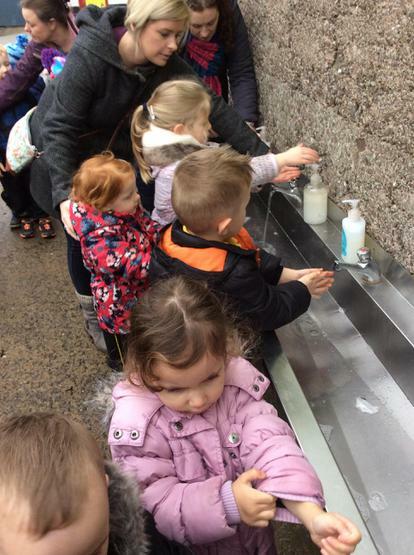 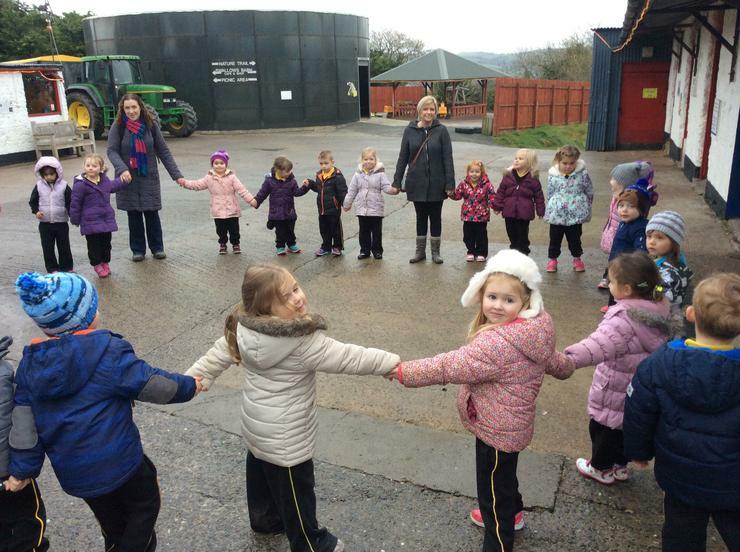 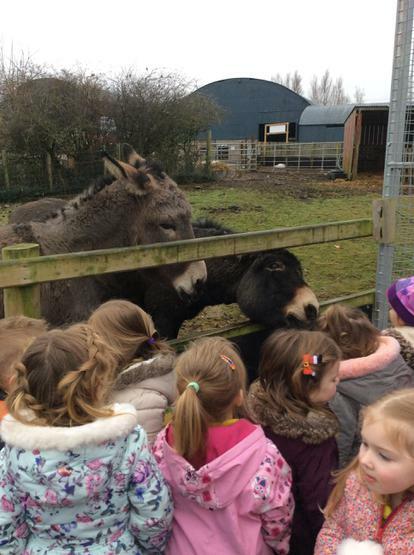 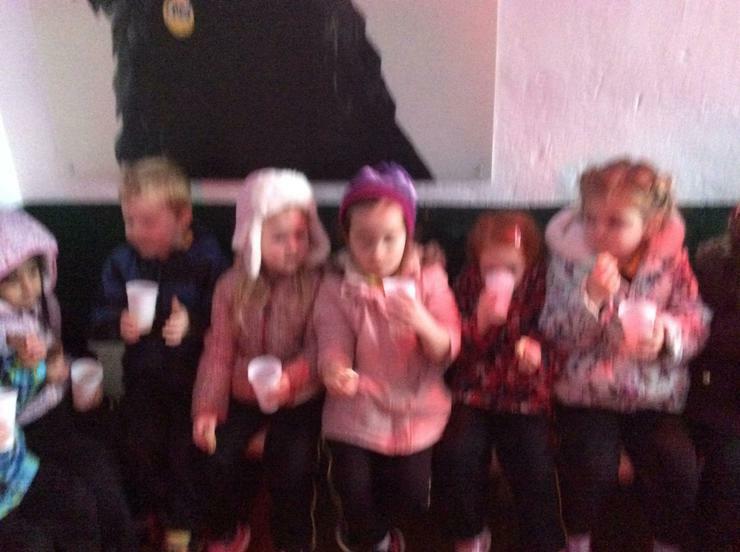 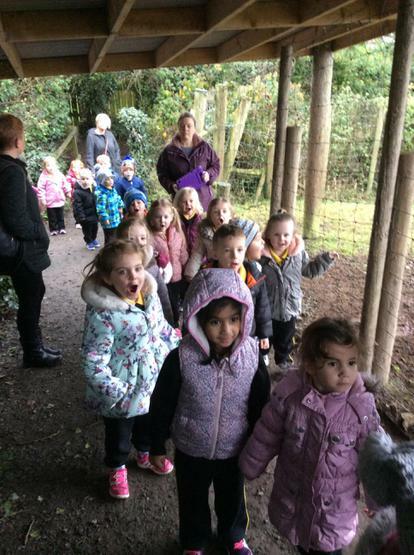 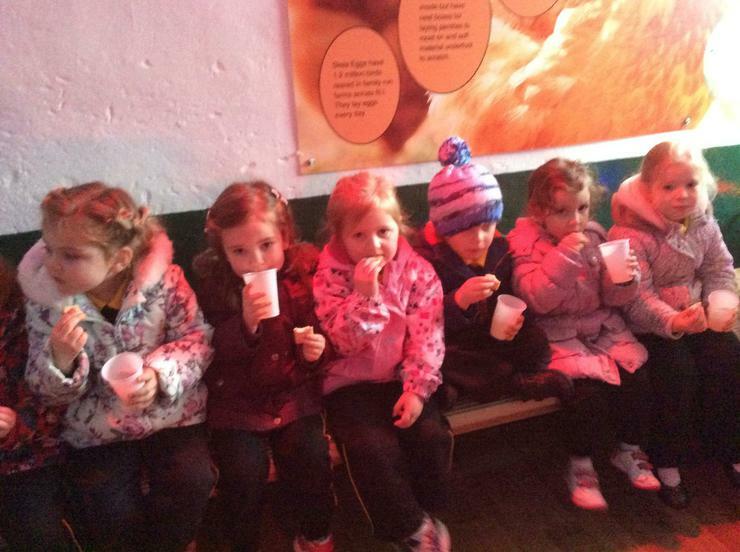 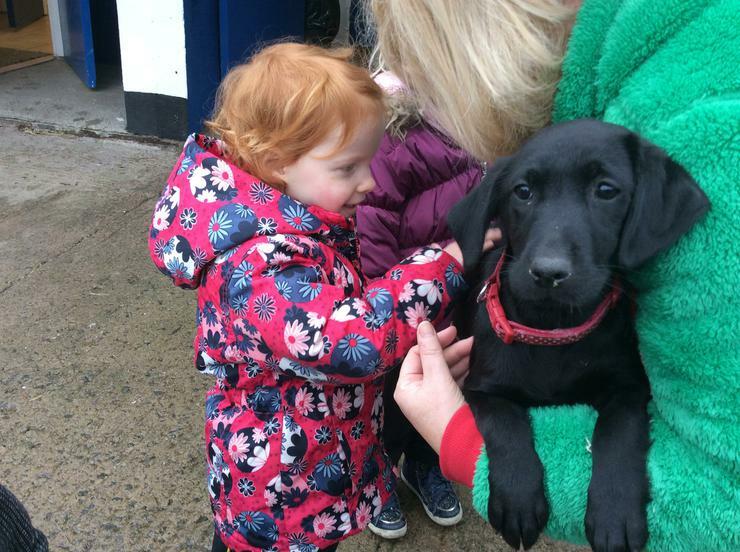 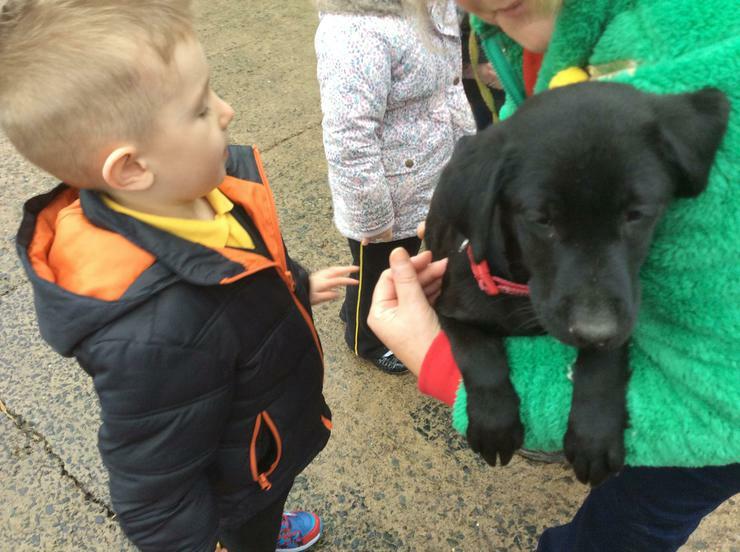 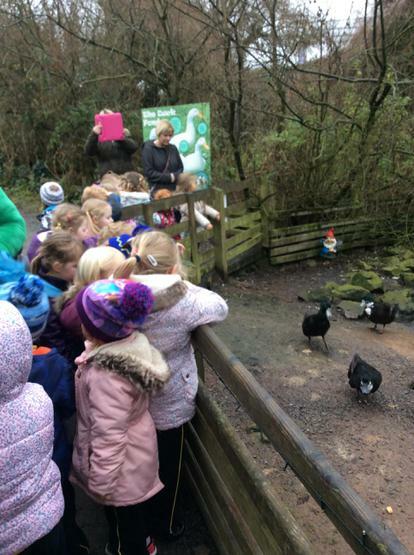 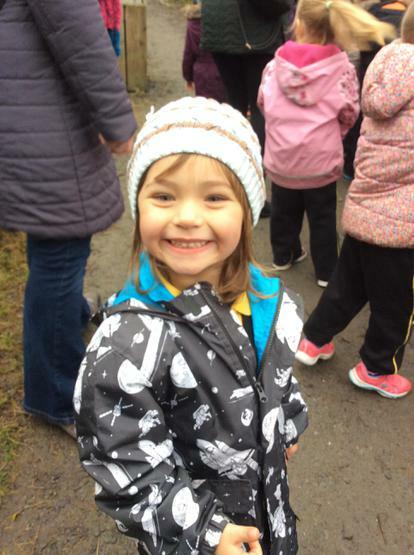 The boys and girls in Nursery went on an exciting adventure to Streamvale Farm. 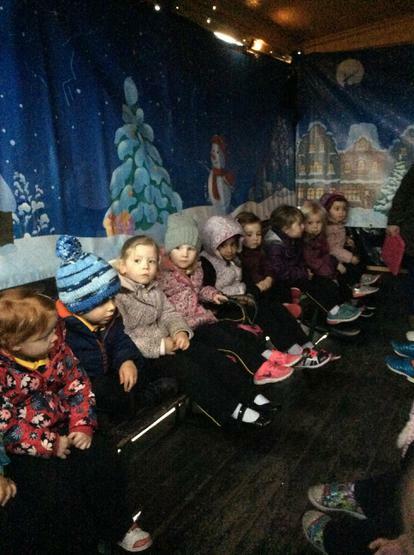 We travelled on a big bus and when we arrived we were greeted by Santa's Christmas Elves. 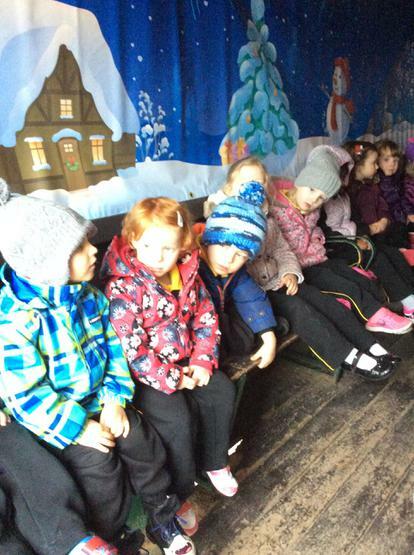 First we went on a tractor ride were we heard an exciting story in which the Streamvale reindeer had to help Santa to fly his sleigh. 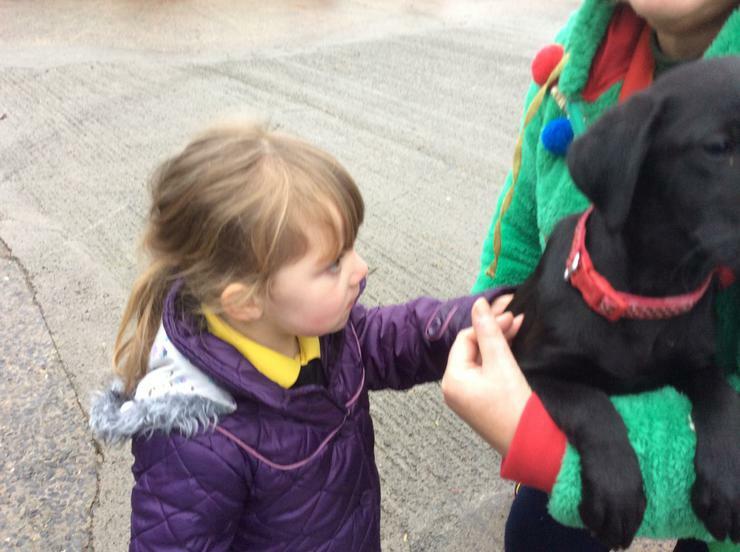 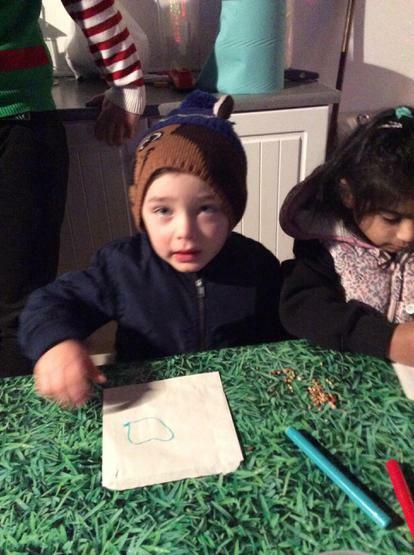 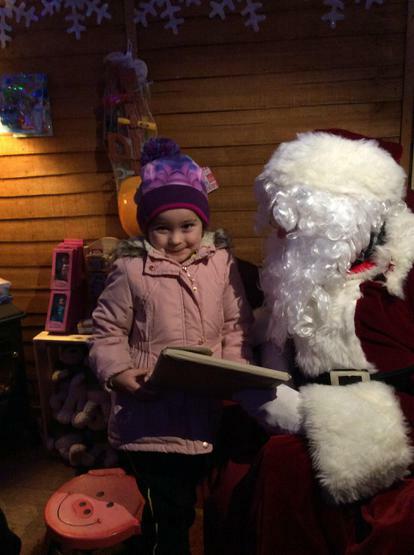 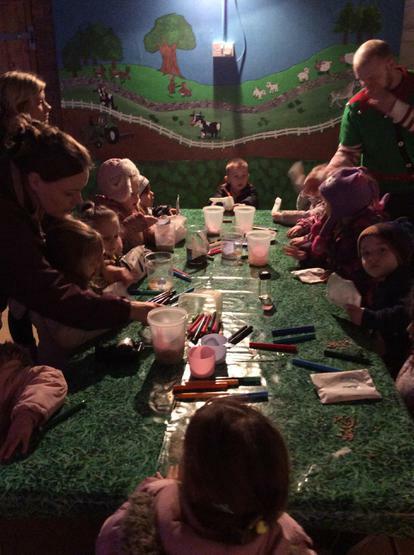 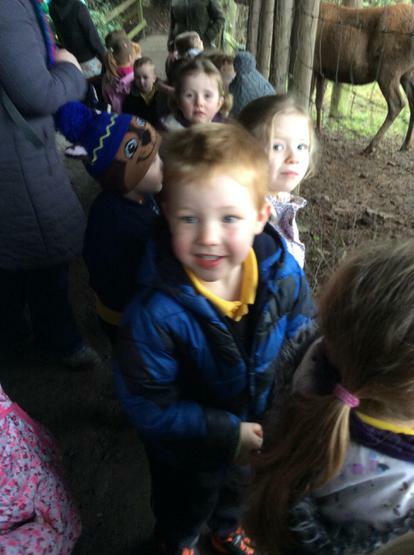 We all then got to feed the reindeer and see some of the other animals on the farm. 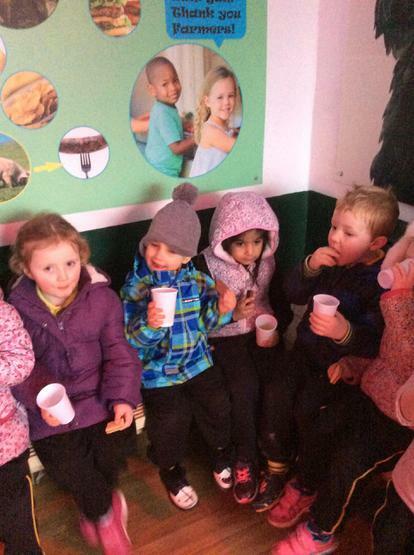 After that we got to have a little rest by having our snack. 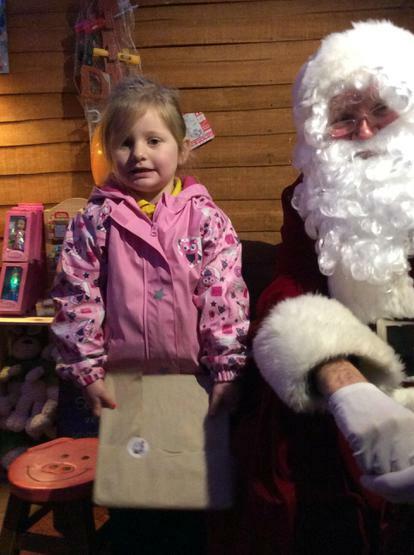 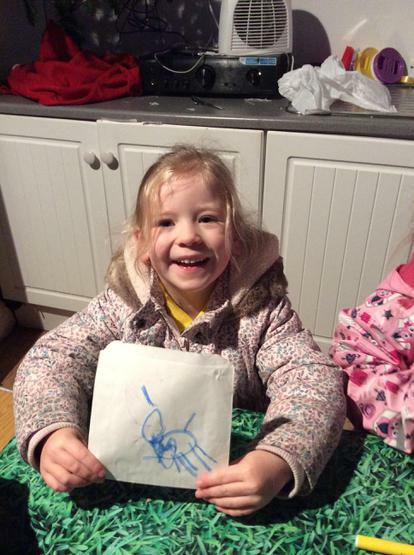 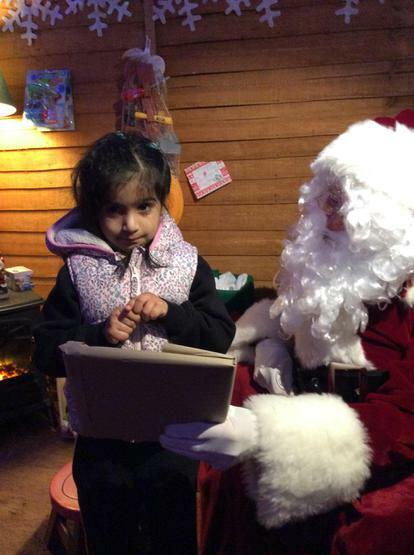 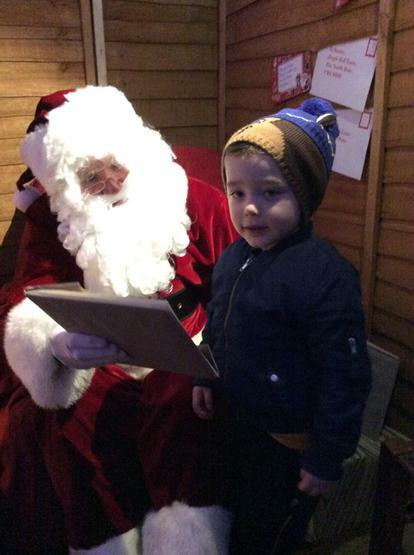 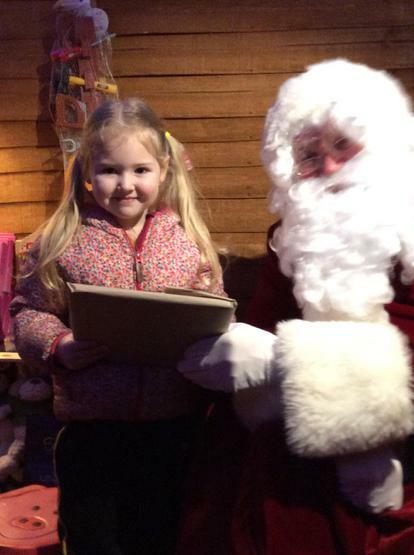 Next we went to visit Santa and he gave us all an exciting present. 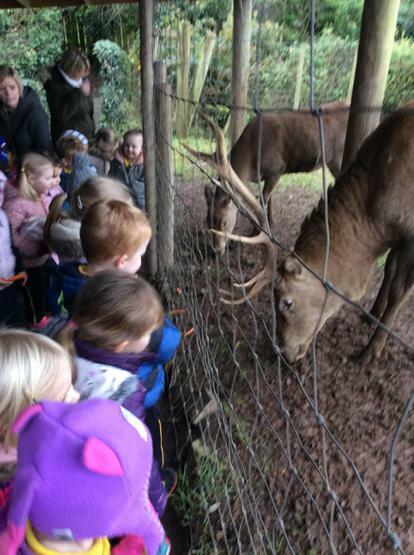 Lastly we got to make some reindeer food that we can leave out for the reindeer on Christmas Eve before having our yummy lunch. 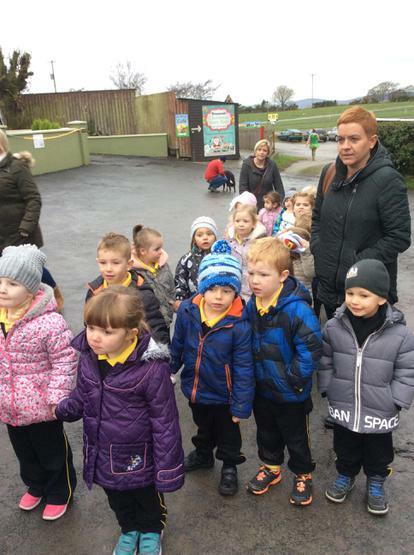 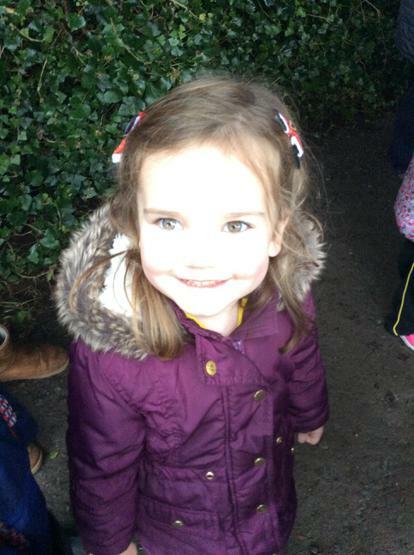 It was then time to go on the bus back to Nursery after a busy and exhausting day! 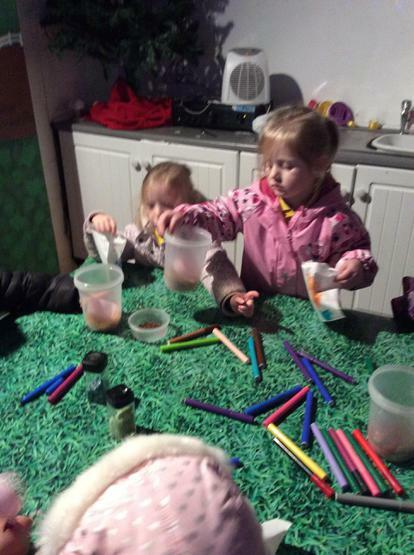 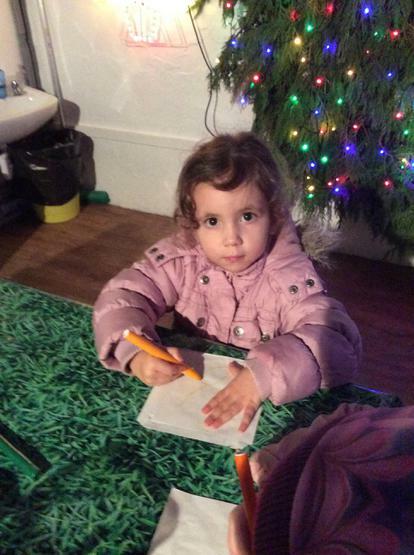 Thank you to all the parent helpers that came along with us!